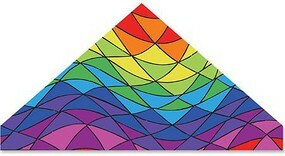 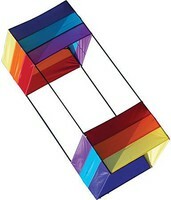 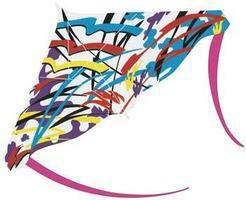 Shop online for 14 geometric kites at discounts up to 25%. 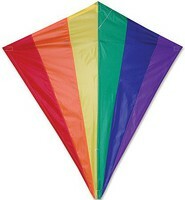 This is the Sky Dye Flames Super Value Kite from Gayla. 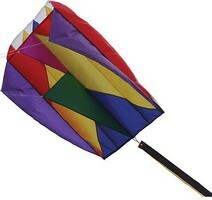 Suitable for Ages 8 & Older.